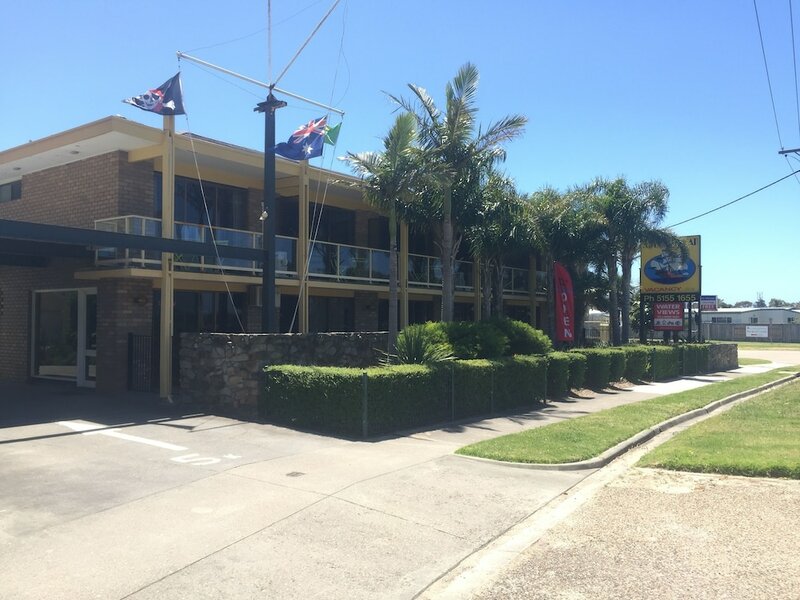 With a stay at Abel Tasman Waterfront Motel, you'll be centrally located in Lakes Entrance, within a 10-minute drive of Ninety Mile Beach and Eastern Beach. This 4-star motel is 0.3 mi (0.4 km) from Main Beach and 0.3 mi (0.5 km) from Cunningham Foot Bridge. Make yourself at home in one of the 12 air-conditioned rooms featuring refrigerators and LCD televisions. Complimentary wireless Internet access is available to keep you connected. Bathrooms have showers and hair dryers. Conveniences include complimentary weekday newspapers and minibars, and you can also request cribs/infant beds (surcharge). Enjoy recreation amenities such as an outdoor pool or take in the view from a garden. This Mediterranean motel also features complimentary wireless Internet access and barbecue grills.